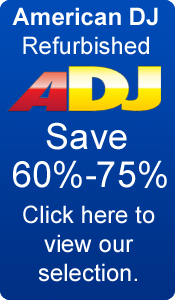 are virtually the perfect solutions for housing your precious musical instruments! 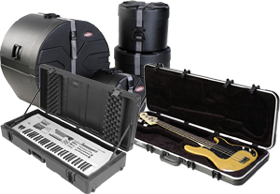 These high-quality cases protect your guitars, keyboards, percussion and brass instruments from damage while you take them anywhere on the road. 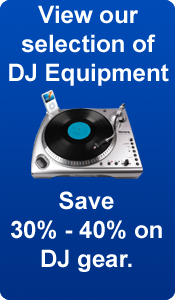 We understand the value of your music, that's why SmartDJ.com selects the best SKB Instrument Gig Bags & Cases. Invest wisely & shop smart. Get yours here now!